I'm just curious as to how much sunlight we should actually be exposed to daily in order to get the amount of recommended vitamin D? I'm no stranger to supplementation and I make sure I get the right amount of a lot of nutrients, but I also believe in the natural, non-supplemental ways as well. 2.) this seems to be a very minimum amount for the winter months. Unfortunately, getting enough vitamin d from sunlight is extremely hard and depending upon where you live, you most likely get effectively zero Vitamin D in Winter if you live north of 37 degrees latitude. There are also too many factors to say that any one person needs 'X' amount of time in the sun to get the vitamin d that they need. Interestingly, this question was asked by a vitamin d researcher who did a study in Hawaii. 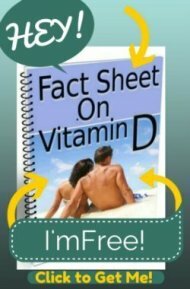 A group of young people with a self reported non-sunscreened sun exposure of 20 hours per WEEK were still vitamin d deficient!! While the researcher didn't go into the possible reasons why, some of the possible reasons are that most people shower every day, particularly after sun exposure thus washing off the freshly made vitamin d.
Another one that's less talked about is the fact that so many people are magnesium deficient. You can read about why that would be a factor on the Magnesium and Vitamin D page. But there are just too many factors to take into account that would cause individuals to need WILDLY different amounts of sun exposure even in the same place at the same time. For example, if a young light-skinned person went to the same Hawaiian beach in the summertime with an elderly ebony skinned person, the ebony skinned person might need up to an hour or even longer to get the same amount of vitamin d as the light-skinned younger person would get in less than 10 minutes! In wintertime in Minnesota, the same light-skinned person might need 4 hours of sunlight to get the same amount of vitamin d that they got in 10 minutes in the sun in Hawaii in the summer. So, there is just no possible way to say that any one person needs a specific amount of sun. 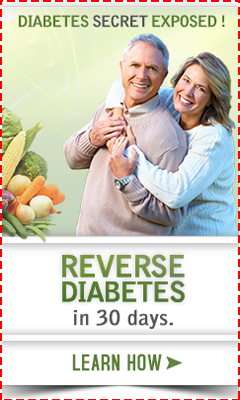 Get your level drawn and get your level between 50 to 80 and that is how much vitamin d you need.